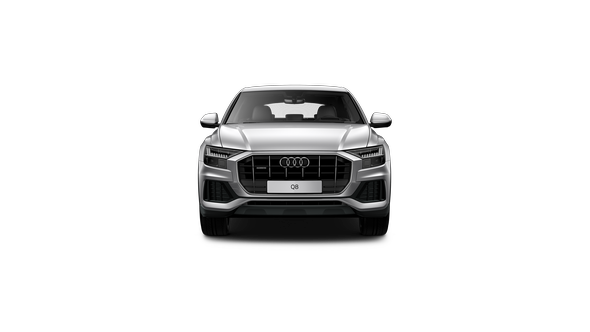 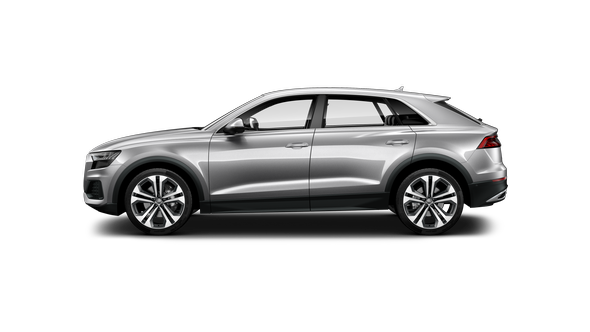 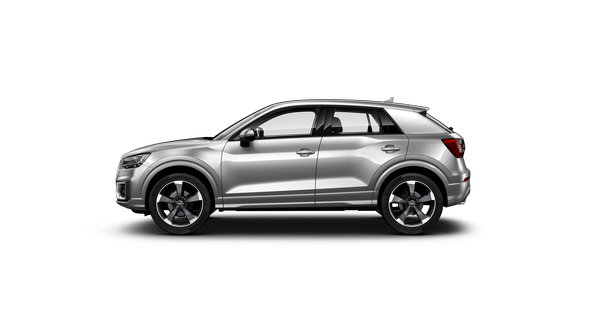 The Audi SQ5 seamlessly blends high-performance engineering with the versatility and practicality of an SUV. 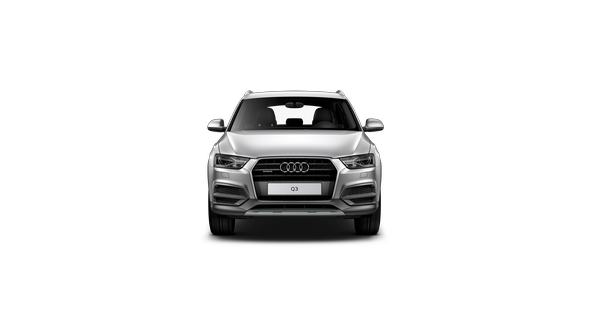 Featuring class-leading safety and infotainment technology, as well as a luxurious and spacious interior, you can discover the joy of sports-inspired driving on any journey. The turbocharged 3.0 TFSI V6 engine develops its dynamic 260 kW of power harmoniously over a very broad engine speed range. 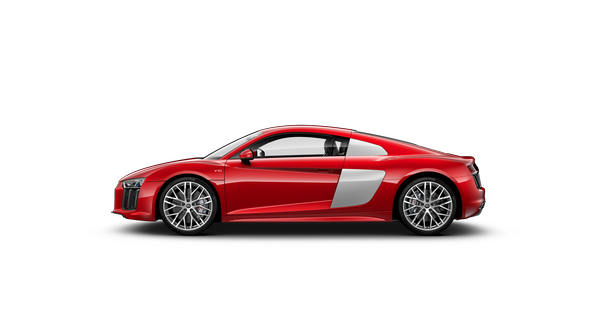 The result is impressive acceleration of 0-100 km/h in only 5.4 seconds. 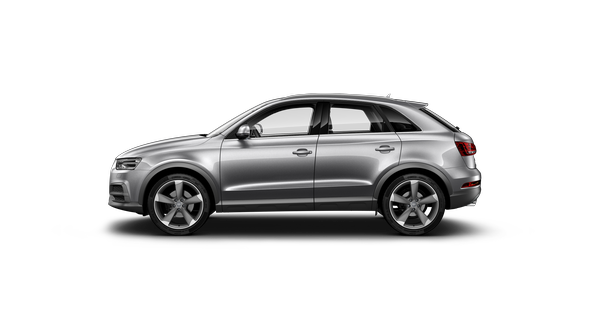 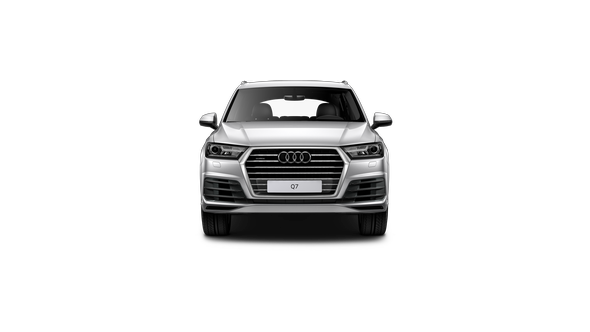 Exclusive details signal the SQ5’s performance capabilities. 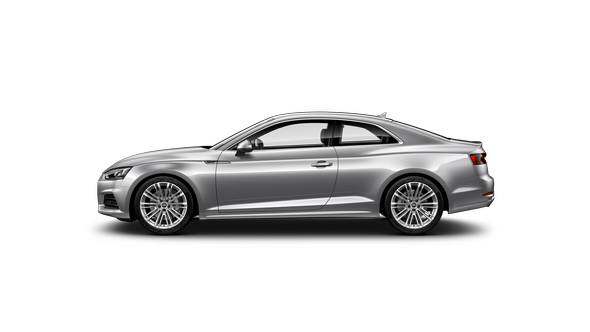 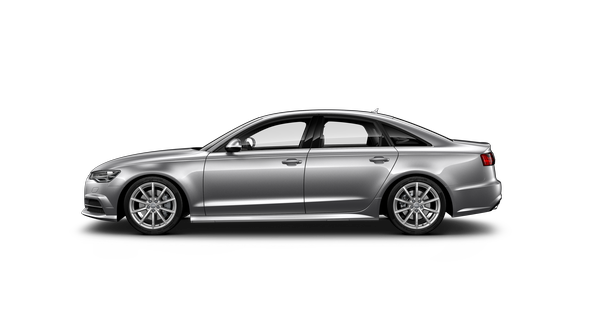 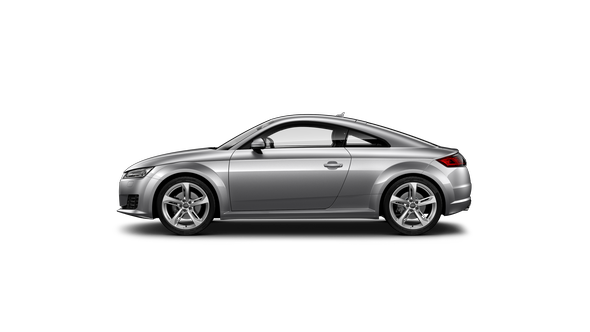 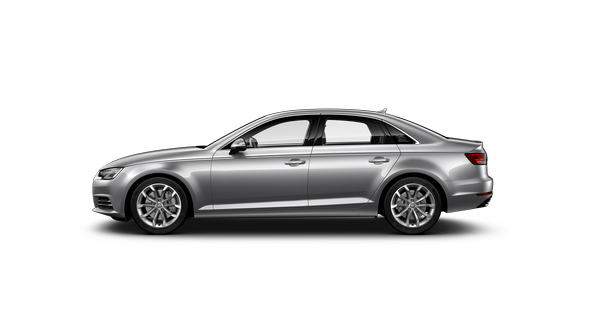 Aluminium-look wing-mirrors, 21 inch Audi Sport alloy wheels with red brake callipers, a roof spoiler and S-specific air-intakes. 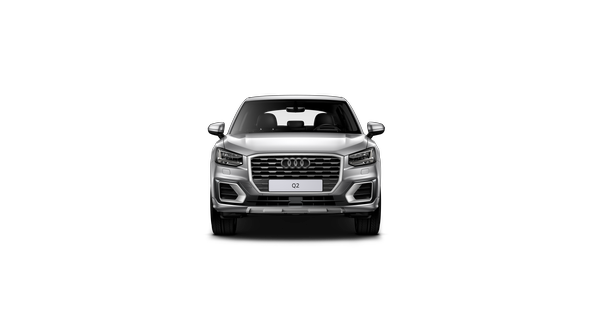 While LED headlights with LED daytime running lights make a powerful impression and provide exceptional illumination of the road ahead. 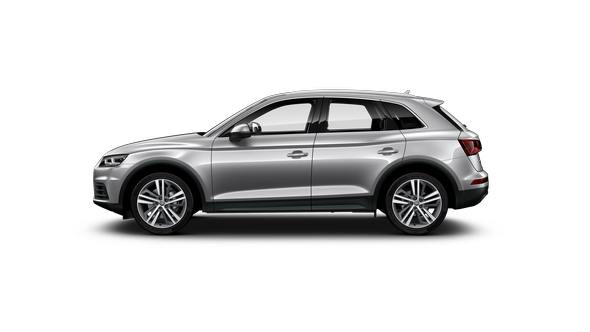 The interior of the SQ5 combines luxury detail with true sports character. Features include fine Nappa leather seats finished with contrasting stitching in diamond pattern and electric operation plus heating for the front seats. The ambient interior lighting with 30 selectable colours and 5 colour profiles provides another level of exclusive individuality. 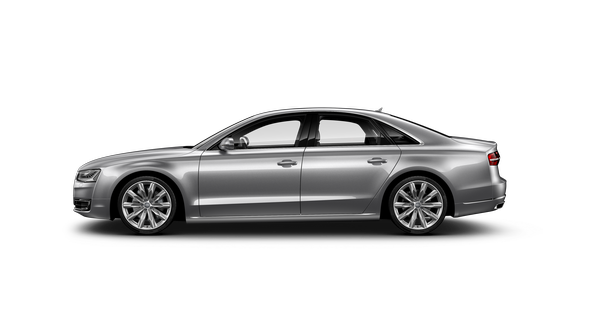 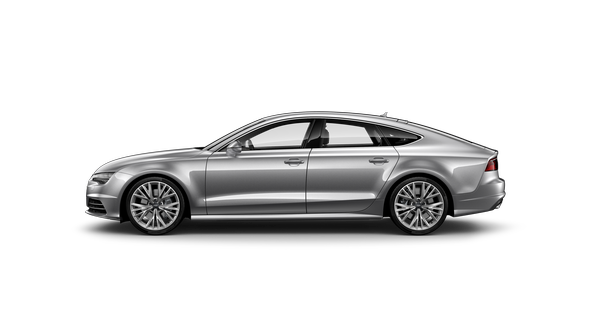 While MMI navigation plus with MMI touch and Audi smartphone interface puts intuitive technology at your fingertips. 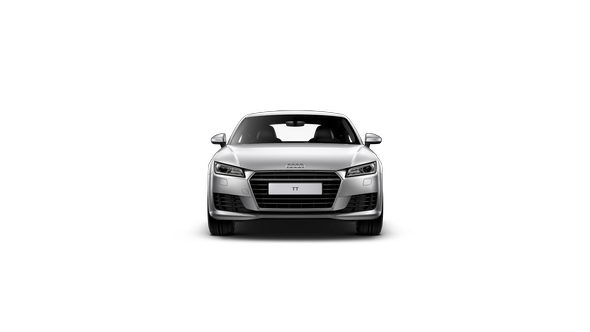 The Audi virtual cockpit is a 12.3 inch digital instrument cluster that replaces traditional dials. 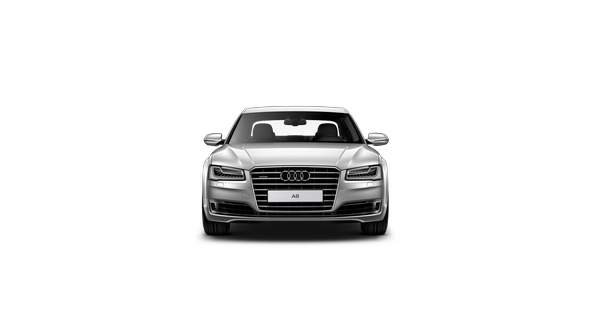 Driver information, navigation data and infotainment functions are displayed in brilliant high resolution, with three different layouts possible. 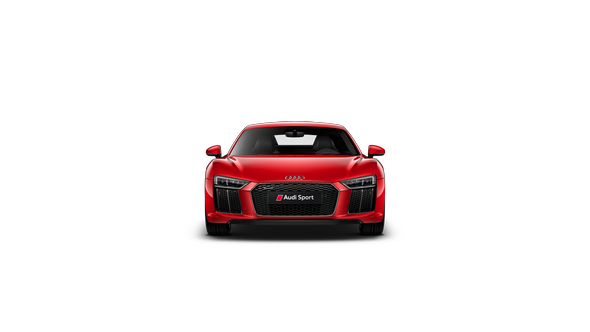 Sport mode is designed exclusively for Audi performance models, and places the rev counter in the centre of the screen. 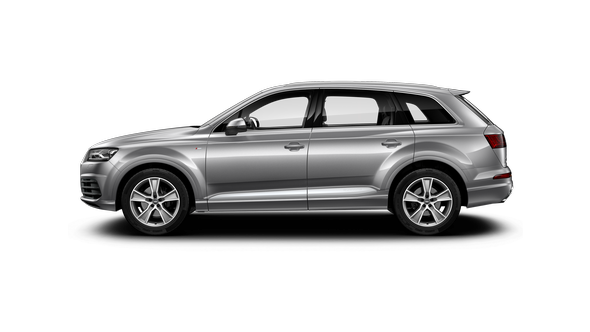 Audi drive select allows you to adjust the performance characteristics of the SQ5 at the touch of a button. 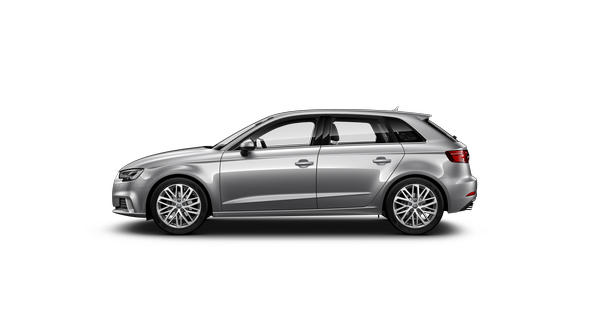 Choose from several different modes including Offroad, Dynamic and Comfort, depending on your driving preference. Power is nothing without control. 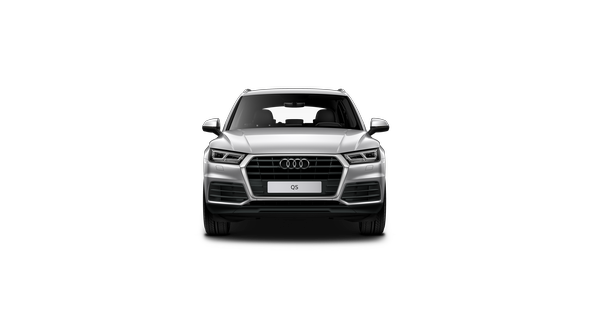 This is why quattro all-wheel drive is the perfect complement to the potent V6 engine of the SQ5. Superior traction to all four wheels enables rapid acceleration and outstanding handling dynamics, for a safer, more enjoyable performance drive.